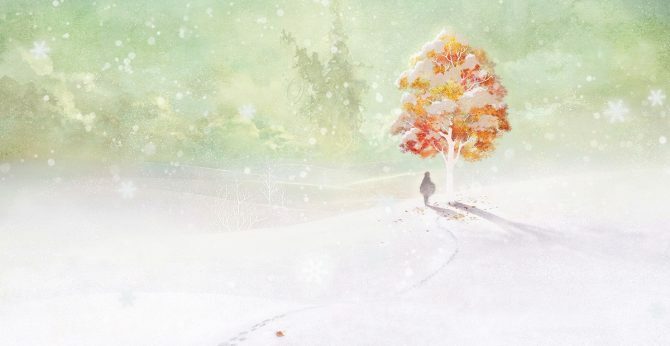 When Square Enix revealed the western release of their JRPG I Am Setsuna, they confirmed that we'd get the PC and PS4 versions of the game while the Vita version would remain exclusive to Japan. Today, during a livestream on Ustream, Sony Interactive Entertainment showcased about nine minutes of gameplay of the upcoming JRPG Setsuna of Sacrifice and Snow (Ikenie to Yuki no Setsuna), by Square Enix's studio Tokyo RPG Factory. 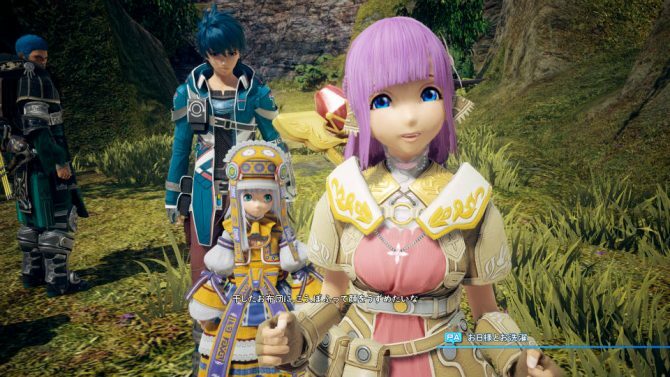 Today Square Enix released the Jump Festa trailer of its upcoming JRPG Setsuna of Sacrifice and Snow (Ikenie to Yuki no Setsuna), that will be released for PS4 and PS Vita in Japan on February 18th. 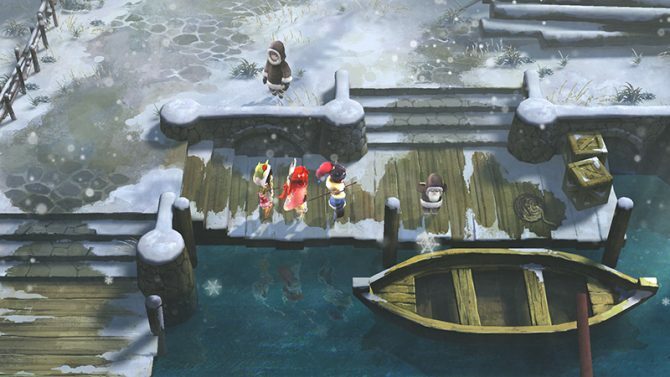 Square Enix released today a new batch of screenshots of its JRPG for PS4 and PS Vita Setsuna of Sacrifice and Snow (Ikenie to Yuki no Setsuna), that will be published in Japan on February 18th. 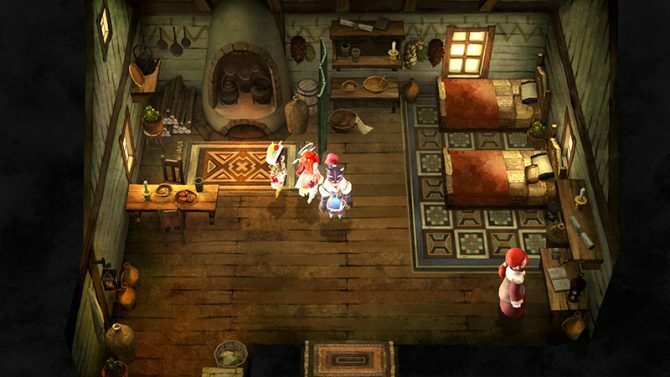 Square Enix announced today a Japanese release date for the upcoming JRPG Setsuna of Sacrifice and Snow. 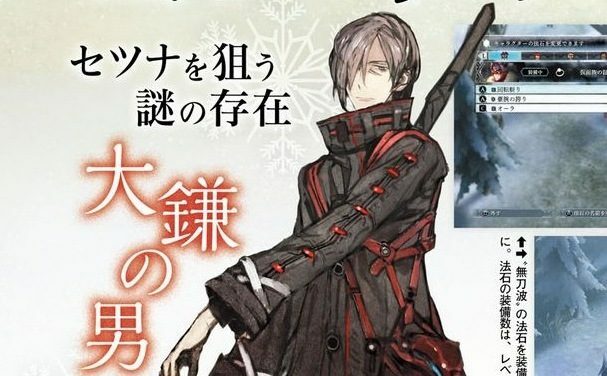 Square Enix released today a new trailer of the upcoming PS4 and PS Vita exclusive by Tokyo RPG Factory Ikenie to Yuki no Setsuna, or Setsuna of Sacrifice and Snow. 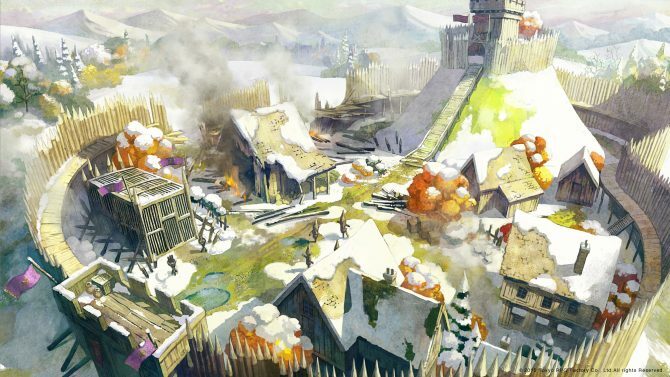 If you want to see more of Square Enix's upcoming JRPG Ikenie to Yuki no Setsuna (Setsuna of Sacrifice and Snow), you have come to the right place.